Do You Know Your Watershed Address? Rachel Posavetz joined the Conservation District staff in January as our Watershed Specialist. Rachel’s Environmental Science experience includes both field work and community outreach. She is a graduate of Michigan State University with a B.S. degree in Zoology, focusing on Aquatic Ecology and Natural Resource Management. Rachel previously worked at NJ Highlands Council and NJDEP Bureau of Freshwater and Biological Monitoring. 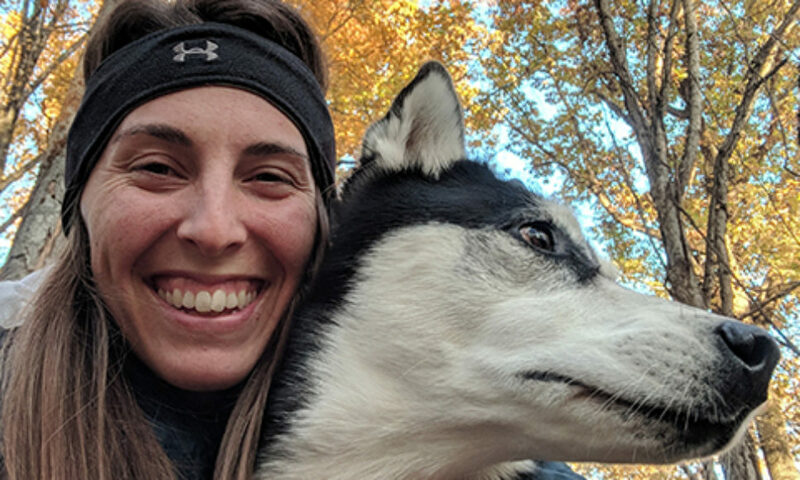 She served as an AmeriCorps NJDEP Watershed Ambassador in which she provided volunteer stream monitoring trainings and stewardship opportunities to the Wallkill River Watershed schools and communities. 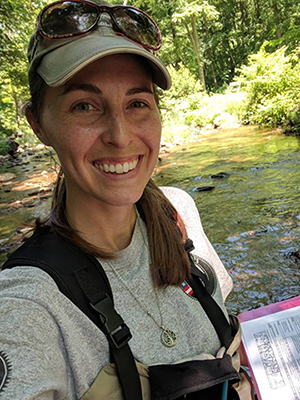 Her research on Emerald Ash Borer distribution, forest ecology, and coastal wetlands has furthered her understanding of the connection between aquatic systems and land use. Rachel’s areas of expertise include aquatic entomology, environmental education & stewardship, landowner relations, and resource management planning. Most notably, she assisted in managing the Watershed Implementation Plan process for the Upper Musconetcong River Watershed, consisting of stakeholder input, and taking inventory of both existing and needed updates to infrastructure impacting lake nutrient loading. Rachel has logged hundreds of volunteer hours with organizations such as the Raritan Headwaters Association, Clinton River Watershed Council, Pinelands Preservation Alliance, and America Reads. She is a Senior Fellow in the Environmental Leadership Program, Delaware River Watershed Network. © 2019 Pike County Conservation District.